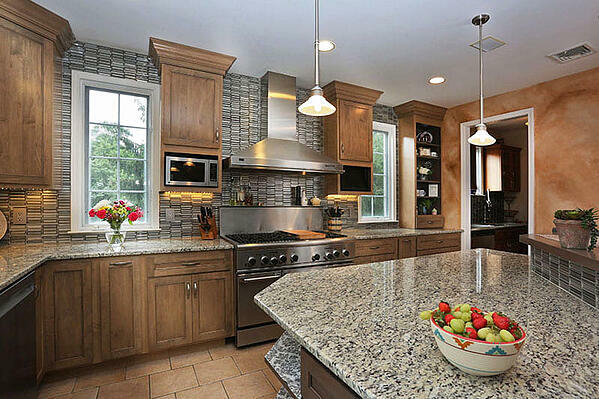 When envisioning your dream kitchen, one of the design elements you may ponder is which type of backsplash to install. And, before you even begin considering materials, there is the question of—standard or full? 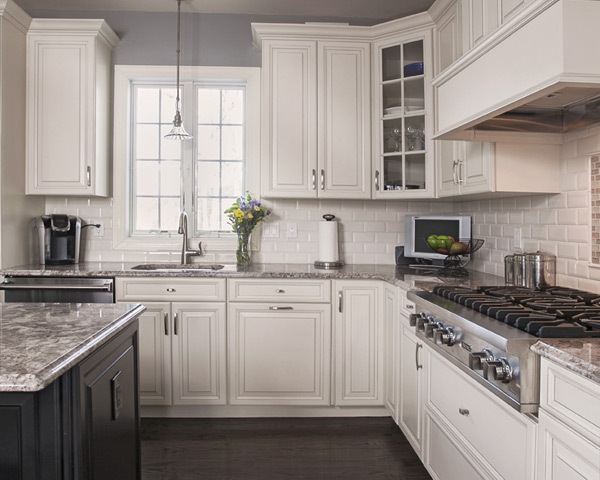 Full backsplashes are the most popular option these days, but they aren’t the only option. 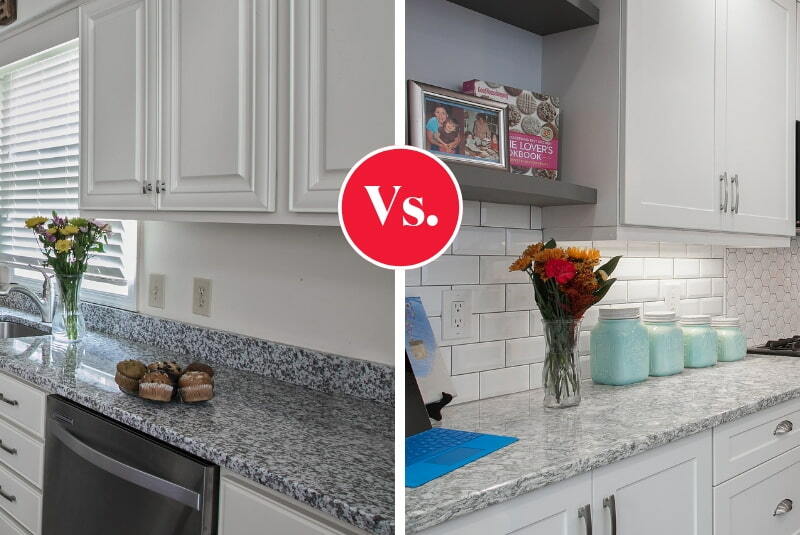 There are pros and cons to each and so, in truth, it's your own style and preference that should drive whether or not your kitchen boasts a standard or full backsplash. FYI: a standard backsplash measures 4-inches from the countertop surface. In the days of the popular 4.5 kitchen tile (circa 1980-1990) the backsplash was typically one-tile high, topped with a rounded trim piece. Now, it's usually made from a 4-inch high strip of whatever slab material you choose (quartz, granite, quartzite, etc.) or from a tile that complements your slab choice. A full backsplash continues up the wall as high as you like, typically to the bottom of the upper-cabinet frame. The more material you use, the higher the price. So, standard backsplashes are big cost savers, especially when you are working with a high-dollar countertop material and/or are having a hard time finding tiles that you like to match it. 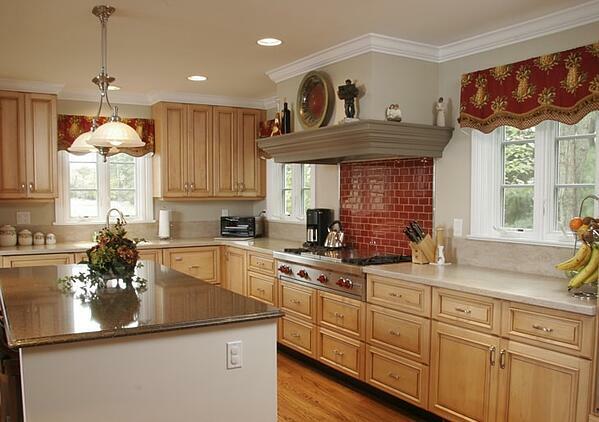 Along the same vein, the fewer materials used, the less resources are used for your kitchen remodel. Homeowners working to design an eco-friendly kitchen will often pass on the extended backsplash in the idea that less-is-more. No matter how timeless your kitchen design may be, tastes are bound to change. A standard backsplash allows more flexibility for changes in color and style between the top of your backsplash and your cabinets or ceiling. You can change paint colors or wallpaper accents along the way, preventing the urge to rip out your backsplash and start anew. You're not locked-in to the 4-inch rule. You have the ability to extend the backsplash a little higher (6- or 8-inches looks great), and you can always install a full backsplash in the places it matters most - like behind the stovetop - while leaving it standard height elsewhere. A full backsplash has a very clean and tidy look. It "ties the room together" as they say, creating a uniform transition from countertop to cabinet and everything (literally) in between. If you're seeking a finished product that resembles a kitchen on HGTV or Houzz, this is probably the backsplash height option for you. Homeowners often use full backsplashes to add eye-catching pop of color or accent to their kitchen space. Utilize unique tile work or stylish features to add depth, dimension, and even texture to your kitchen’s design. Nowadays there are some really nice mosaics out there that blend materials and/or colors, allowing you to create an amazing kitchen focal point with ease. 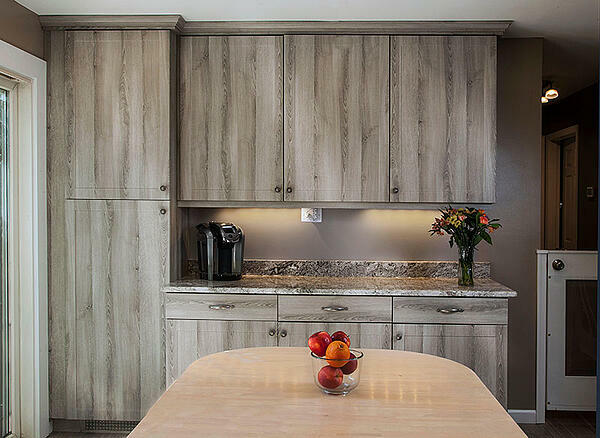 Backsplashes aren’t just a pretty face either, they offer a protective layer that prevents walls from the damage and staining that moisture and food prep can cause—particularly behind the stovetop and sink. If you cook regularly, consider using a full-height splash in that area. Whichever height you choose for your backsplash, 4-inch, full, or all the way to the ceiling, Kitchen Magic’s expert design consultants will help you create the perfect kitchen for your household. 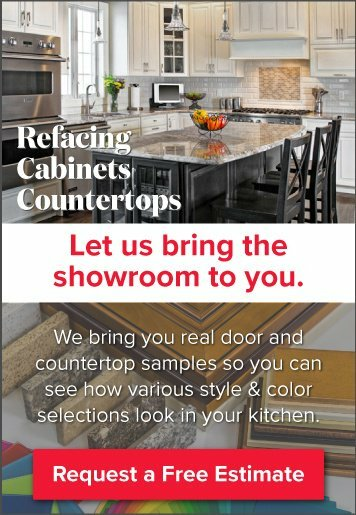 Schedule a free in-home design consultation when your ready to have the kitchen of your dreams. 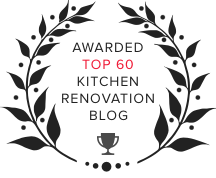 Looking for more kitchen design inspiration? You may enjoy this video featuring a transitional white kitchen with a full subway tile backsplash, beautifully remodeled by Kitchen Magic.